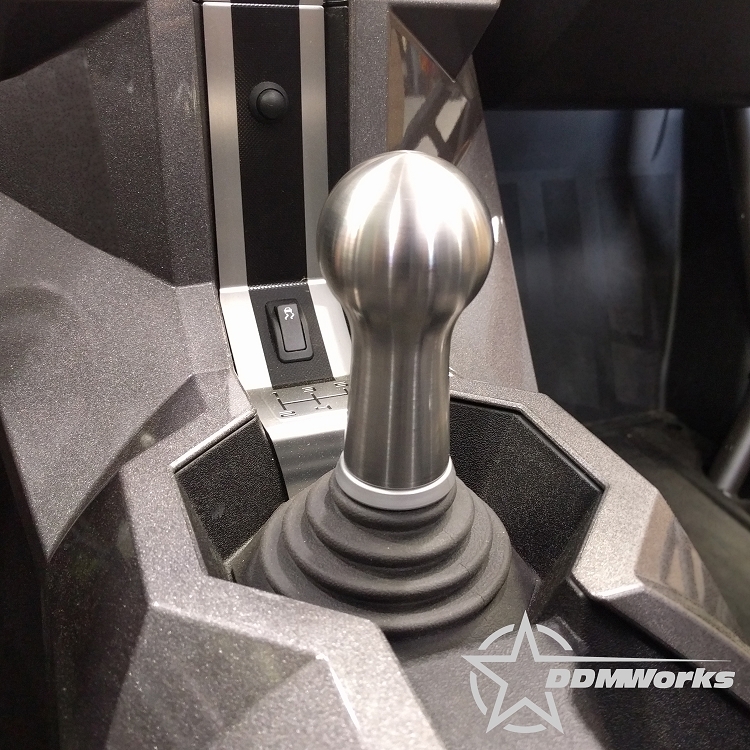 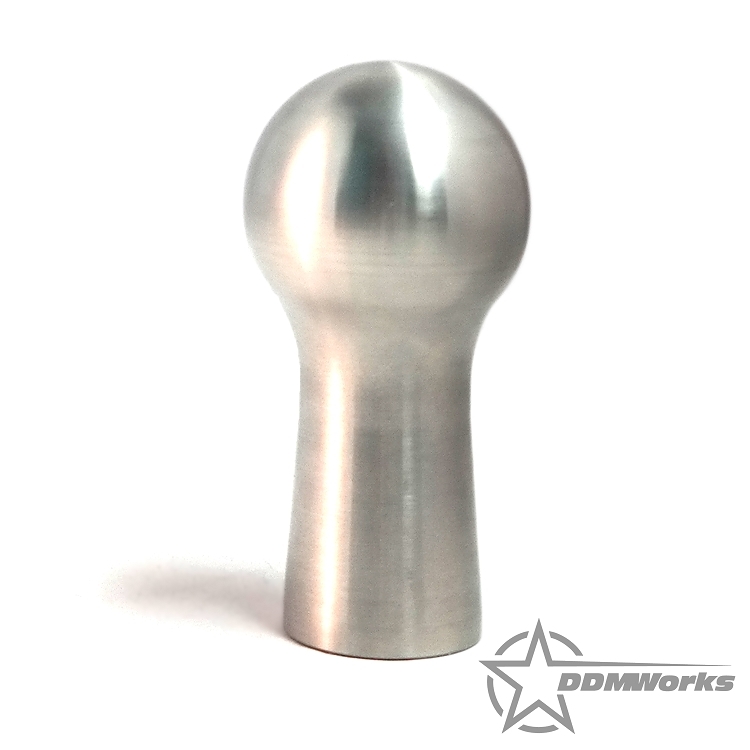 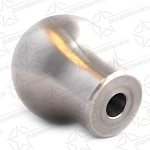 Beautiful and functional, the DDMWorks stainless steel shift knob offers extremely smooth and clean styling when installed. 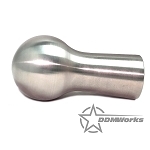 The knob is designed with a 2" round top that feels natural in your hand. The knob is CNC machined from a solid piece of billet 303 stainless steel instead of aluminum, which gives this knob a hefty weight of 1 pound 6.5 oz, making shifts smooth and easy. 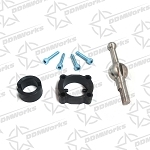 This single piece design is specifically made for the Polaris Slingshot and installs in just minutes.